Our next inaugural lecture will take place on Wednesday 1 May at the Royal Motor Yacht Club, Sandbanks. 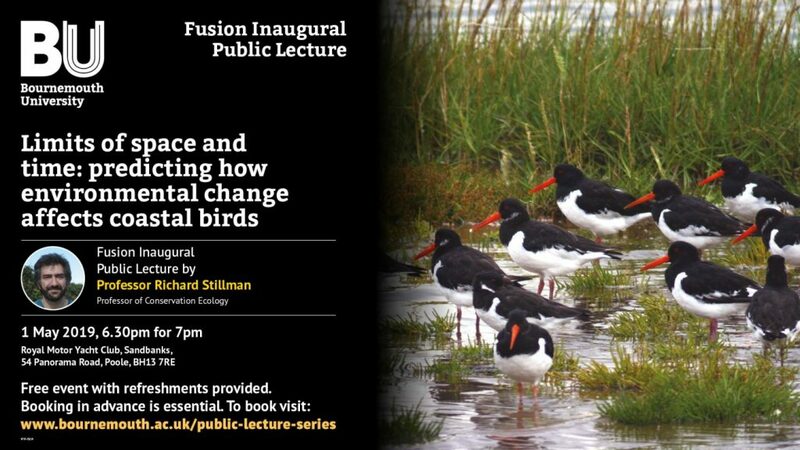 Professor Richard Stillman will be sharing his research into the effects of environmental change on coastal birds. 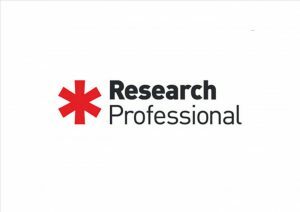 On Saturday 30th March Research Professional will be performing essential updates to Research their server infrastructure. They’re expecting to experience some site downtime while the updates take place; the scheduled window for the updates is 11.00 – 15.00 GMT. The NHS R&D Forum Research Management Working Group have released their thoughts on how they feel that the Mental Capacity Act Code of Practice can be refined and improved, to reflect current needs. You can read the group’s response here. The consultation is now closed, however the current Code of Practice can be found here. If you are planning to conduct research with human participants that lack the capacity to consent or who may eventually lack capacity to consent, then the research application must go to an ethics committee that is flagged to review Social Care research. BU ethics panels are not authorised to undertake this review or issue approval, and so an application via the IRAS system must be made. Further information can be gained via the HRA website and by emailing Research Ethics. Are you currently in the process of designing, setting up or planning your research study, and would like to extend your project into the NHS? Yes? Then you may want to take advantage of this training opportunity. Oliver Hopper (Research & Development Coordinator, Royal Bournemouth and Christchurch Hospital) and Suzy Wignall (Clinical Governance Advisor, RDS) will be running a training session on how to use, and complete your own application within the IRAS system. IRAS (Integrated Research Application System) is the system used to gain approvals from the NHS Research Ethics Committee and Health Research Authority, before rolling out your study to NHS Trusts. To support this, the session will include the background to research ethics and the approvals required for NHS research. The session will also be interactive, and so as participants, you will have the opportunity to go through the form itself and complete the sections, with guidance on what the reviewers are expecting to see in your answers, and tips on how to best use the system. The training will take place in Studland House – Lansdowne Campus, room 102, this Thursday 28th March at 09:30am – 12:30pm. Get in touch with Research Ethics if you would like to register your interest and book a place. Funding from the Global Challenges Research Fund has enabled Bournemouth University academics to work in partnership with organisations in India, Indonesia and Myanmar to tackle key challenges in each country. Over £1.5 billion has been allocated by the UK Government to support cutting-edge research that addresses the challenges faced by developing countries. The Fund forms part of the UK’s Official Development Assistance commitment, which is its pledge to spend 0.7% of Gross National Income to fight poverty and promote development. Bournemouth University receives annual funding from Research England to undertake research to support the GCRF. This allocation is used to support projects that help to build collaborations with researchers, policy-makers and practitioners in developing countries, ensuring that the outcomes of this research has a tangible outcome for people in those countries. In India, Dr Einar Thorsen and Dr Chindu Sreedharan are leading a project which is looking at the way in which sexual violence is reported in the media. 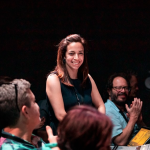 By working with journalists and reviewing existing journalistic guidelines, the team aims to better understand the complexities of reporting in this area and inform the ways in which reporting should change. Meanwhile, in Myanmar Professor Jonathan Parker and Professor Sara Ashencaen Crabtree are using their expertise to inform the re-development of social work education in the country. Social workers in Myanmar face some unique social justice challenges, which could be in part addressed by the profession. By working with the University of Yangon and current student social workers, the team aim to create a curriculum that will help to equip the social workers of the future. Finally in Indonesia, Professor Amanda Korstjens and Professor Ross Hill are working with BU students and local conservation organisations to tackle the issue of human wildlife conflict. 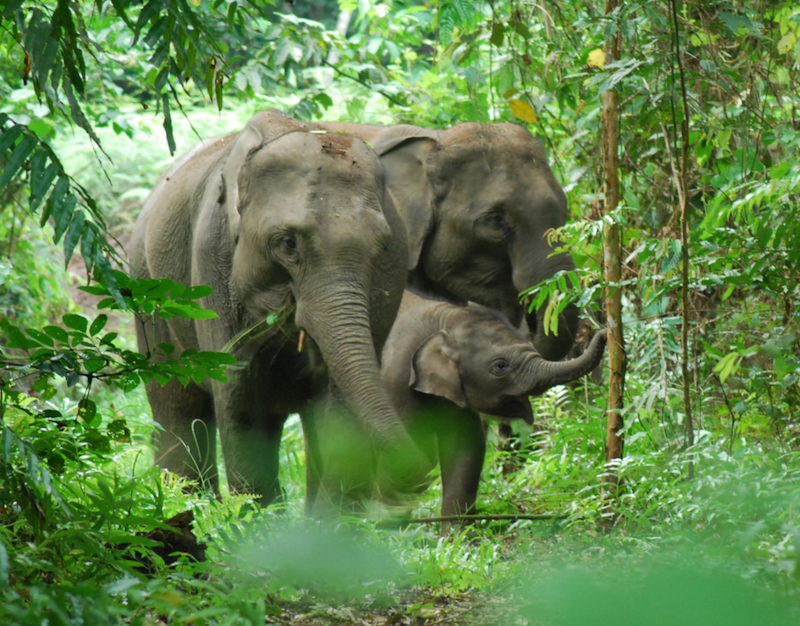 As rainforests diminish, elephants are increasingly coming into contact with human settlements and agricultural land. This can lead to conflict as elephants can cause huge amounts of damage to homes and crops. By working with different groups of stakeholders, the team are aiming to develop and early warning system for villagers. For more information about BU’s global challenges research, visit this page. If you’re interested in applying for funding from the Global Challenges Research Fund, a call for applications is currently open. One of the most common Internet threats is web tracking, which enables an entity to gain unauthorised access to a user’s personal data while the user is browsing the web, thus violating privacy. At Bournemouth University we have been researching whether popular browsers protect their users from trackers that use Web Storage, Web SQL, and Indexed Database. 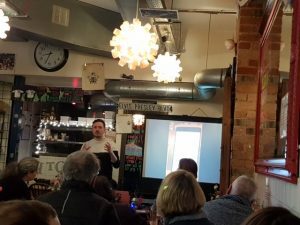 Introducing his research to the Cafe Scientifique audience earlier this month, Dr Alexios Mylonas from the Department of Computing & Informatics highlighted the different tracking technologies currently being used on the World Wide Web that can compromise our privacy. “We live in a ‘post Snowden ‘ era” he said, and ” there are many ways that malicious entities on the Web, such as trackers can violate our privacy”. Alexios described his own findings regarding the usage of three technologies from the HTML 5.0 standard (Web Storage, Web SQL, and Indexed Database) on the Internet. 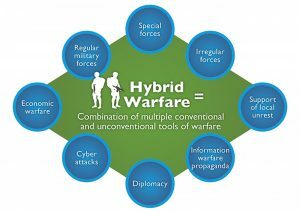 He went on to explain the experiments that were conducted against some of the websites we use every day proved that the main use of these technologies is tracking. “This is different to what the industry and academia believed before we started our analysis. We did not believe that this was the case when we started this research and this is why we conducted the experiments in the first place”. The focus towards the end of the discussion was the ability of current popular web browsers to delete the data that is being left on browsers by trackers. The results uncovered many occasions where popular browsers such as Firefox and Opera in Android do not allow us to delete the tracking data resulting in our privacy being violated. Dr Mylonas explained that “if the browser fails to delete tracking data stored by any of the aforementioned technologies then a malicious tracker could ‘resurrect tracking data’ that the user has previously deleted in a similar way as with cookie resurrection”. After discussing the research, the demonstrations showed the inability of Firefox and Opera in Android to protect the privacy of their users. 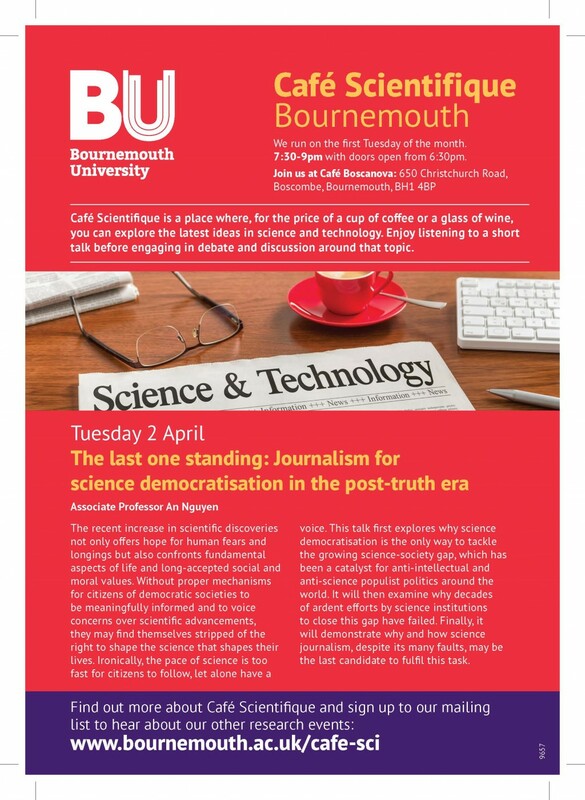 The next Café Scientifique will take place on Tuesday 2 April where we’ll be hearing from Associate Professor An Nguyen @anducnguyen who will be discussing science journalism. If you have any questions, please do get in touch with the Public Engagement Team; publicengagement@bournemouth.ac.uk, you can also follow us on Facebook and Twitter. Plus, why not send us a request to be added to our Public Engagement mailing list and be the first to hear about our research events and activities. NERC/MRC/ESRC in collaboration with the Belmont Forum, have issued a call to fund transdisciplinary, end-user focused approaches to investigate and address the linkages between climate, environment and health. Projects should seek to bridge knowledge gaps, understand health risks, improve predictability, and deliver usable data, information, and innovative solutions to planners and decision makers. The following themes are prioritised for this call; food systems and nutrition; heat and health and; climate-sensitive infectious diseases. Projects must be eligible to receive funding from at least three partner organisations participating in this call established in three different countries, and should include researchers from the natural sciences, health/medical sciences, social and economical sciences or humanities, as well as societal partners. The deadline for expressions of interest is 6th May 19, with full proposals due by 23rd July 19. More information is available on the website. If you are interested in applying, please contact Lisa Andrews, RDS Research Facilitator or your Funding Development Officer, in the first instance. 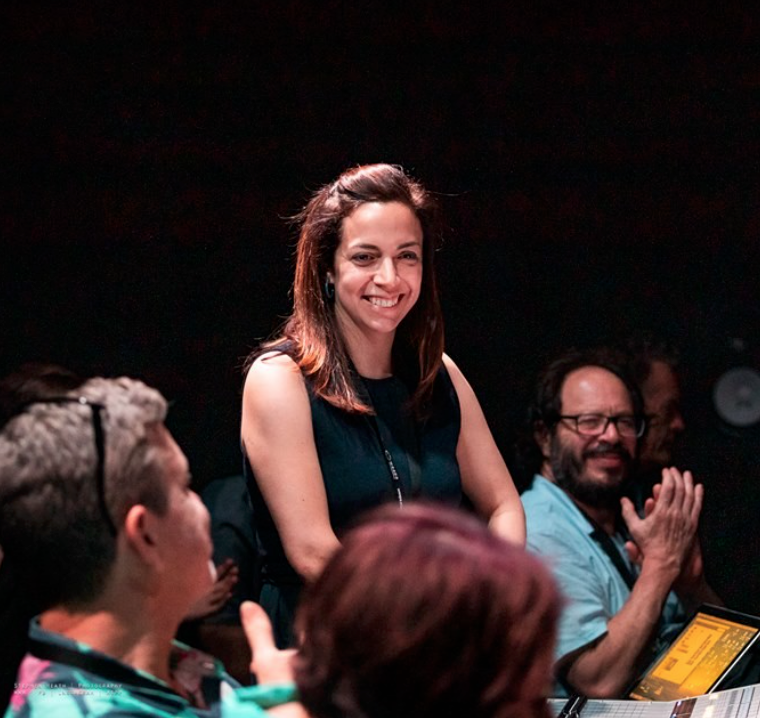 Demonstrating impact is becoming an increasingly normal part of academic life, with changes in the external environment underpinning the need to show how research is making a difference beyond academia. As well as forming a significant part of a university’s REF submission, impact pathways are often included as a routine part of funding applications. In order to support impact development at Bournemouth University, an impact fund has been established, which will be overseen by the Research Impact Funding Panel. The fund is now open for applications for this financial year. The first call for applications is open to impact case study teams who submitted an impact case study to the 2019 REF Mock Exercise. The aim of the call is to support those who are developing case studies for REF2021, in recognition of the impact period for this REF cycle coming to an end in July 2020. Small travel funding requests to support impact development can be submitted to the Panel on a rolling basis throughout the 2018/19 financial year. These will be capped at a maximum of £200. For this financial year travel grants will only be open to those developing case studies for REF2021. This will be opened up to all researchers in the 2019/20 financial year. 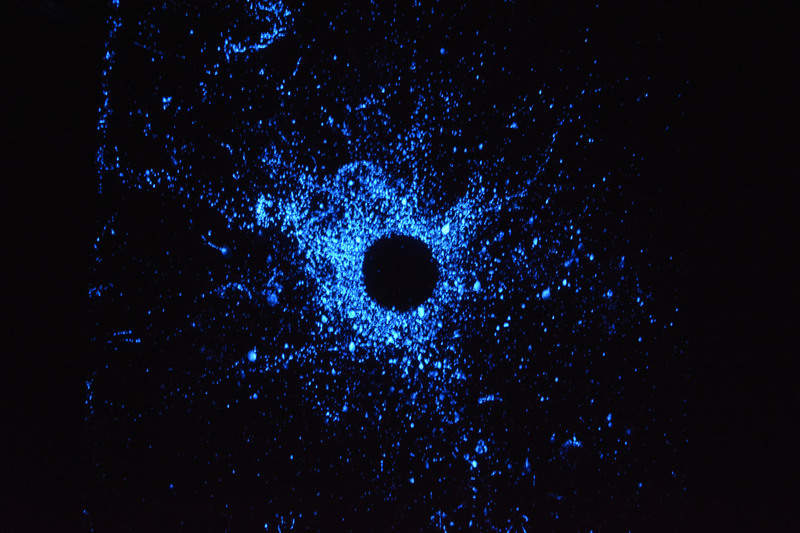 A further call will be announced in spring 2019 which will be open to those working on embryonic or developing areas of impact, as well as researchers developing impact case studies for REF2021. These funds will be available to spend from September 2019 – July 2020. To apply, please read the application form and guidance. 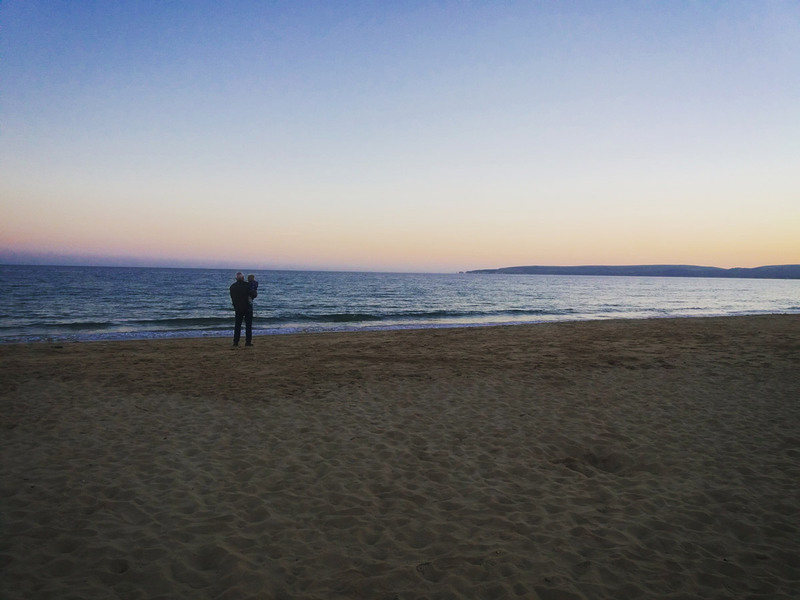 Applications must be submitted to researchimpact@bournemouth.ac.uk by Friday 12 April. If you have any questions about your application please email either Rachel Bowen (for HSS or FM queries) or Genna del Rosa (for FMC or SciTech queries). Putting the Research Impact Fund into strategic context, under BU2025, the following funding panels operate to prioritise applications for funding and make recommendations to the Research Performance and Management Committee (RPMC). Principle 6 and Outcome 9 – which recognises the need for interdisciplinarity and the importance of social science and humanities (SSH). 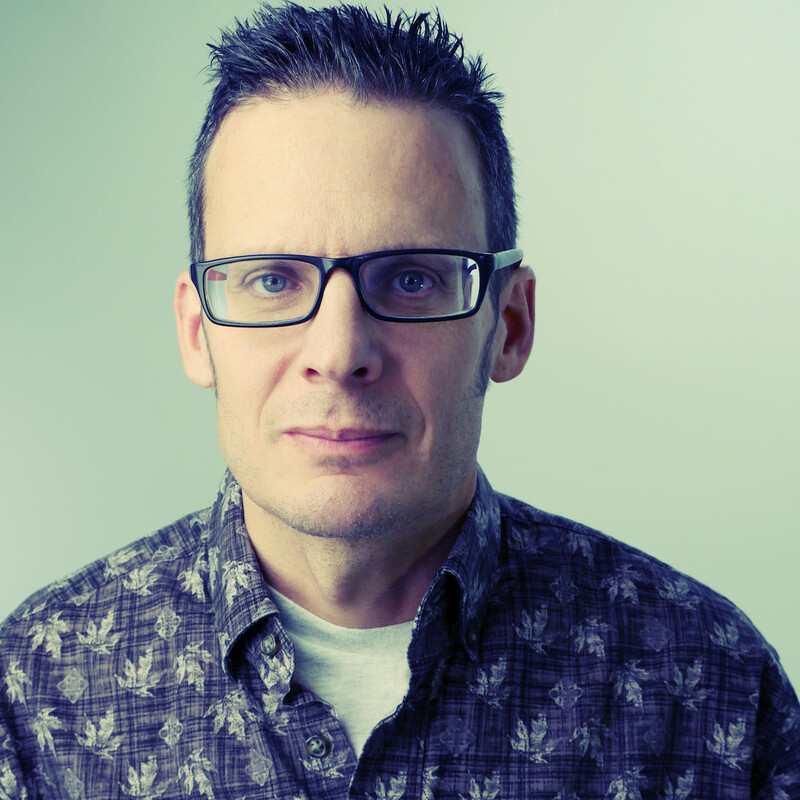 We are delighted to announce that David Berezan (University of Manchester) will be joining us for a concert of multichannel electroacoustic in the Allsebrook LT on Wednesday 27th March at 7pm. All are welcome! David will be playing a programme including some of his own work as well as that of electroacoustic composer Manuella Blackburn (Liverpool Hope University). David Berezan is Professor in Electroacoustic Music Composition at The University of Manchester (UK), where he has acted, since 2003, as Director of the Electroacoustic Music Studios and MANTIS (Manchester Theatre in Sound). Since 2000 he has primarily composed acousmatic music, though he has also composed and performed solo and ensemble live-electronics works. He is a practitioner and proponent of sound diffusion performance and the interpretation of fixed-media work. BU is preparing submissions for units of assessment (UOAs) for REF 2021. Preparation for each UOA is led by a UOA Leader who is supported by an Impact Champion and an Output Champion. From March 2018, UOA Leaders are recruited via an open and transparent process. All academic staff have the opportunity to put themselves forward for UOA Leader roles. The roles are until December 2020. UOA Leaders serve a term up to December 2020, although they can choose to step down during this time. The UOA Leader undertakes a vital role in driving and delivering BU’s REF submission, influencing the University’s preparations, shaping optimal submissions for each UOA and ultimately having a significant effect on BU’s REF 2021 results. Being a UOA Leader is a big commitment and is recognised accordingly. UOA Leaders are given time to attend meetings and take responsibility for tasks. As such potential applicants should discuss their workload balance with their Head of Department before applying. To apply for either role, please submit a short statement (suggested length 300 words) stating which role you are interested in and explaining your interest in the role and what you could bring to it. This should be sent by email to Julie Northam by 5pm on Monday 25th March 2018. The EoIs will be reviewed by a gender balanced panel comprising a DDRPP and a member of the professoriate. Applicants successful at this stage will be invited to an interview with the same panel. The selection criteria used at EoI and interview stage are outlined below. Each criterion carries a total possible score of 5. The role will be offered to the highest scoring applicant. A member of the panel will provide feedback to all applicants. Commitment, motivation and enthusiasm (scored out of 5): Being a UOA Leader is a big commitment. UOA Leaders need to be willing and able to make this commitment. They need to be enthusiastic about the REF and boosting research performance. Skills and knowledge (scored out of 5): UOA Leaders should bring with them skills and knowledge to optimise BU’s REF preparations and submission (e.g. knowledge of the REF process, expertise in research metrics, leadership experience, knowledge about impact, experience of writing and delivering research strategies, etc). Plans for preparing the UOA submission and awareness of the potential challenges and opportunities UOA Leaders are responsible for driving and delivering the UOA’s submission to REF 2021 whilst also maintaining an institutional outlook to optimise BU’s overall REF performance. They should have ideas for how they will do this and the potential challenges and opportunities of this, specific to the UOA. Questions regarding the process should be directed to Julie Northam (Head of RKEO). Discharged from hospital back to the streets – homeless and forgotten. In 2012, a study by The Housing Link and St. Mungo’s identified that two thirds of homeless patients were discharged from hospital straight back onto the streets. Despite it being included within the Care Act (2014) that provisions should be made available to adults on the basis of individual wellbeing (s.1), and the more recent Homelessness Reduction Act (2018), it appears that homeless people are continuing to fall through the net when they come into hospital. This was illustrated recently by an article in the Guardian (13/03/19) which reported figures obtained under freedom of information requests from 89 NHS trusts. It reported a shocking increase in the number of hospital discharges of people with no fixed abode. These figures have risen by 29.8% from 6,748 in 2014 to 8,758 in 2018. This has increased simultaneously alongside official estimates of the number of rough sleepers in the UK, which has risen 132 per cent since 2010 (Fitzpatrick et al 2017), and follows concerns about growing numbers of homeless deaths. A lack of planned hospital discharge may result in a revolving door of hospital admissions. In many ways, practice in this area appears to have gone backwards. Several decades ago, when I was a hospital social worker, I spent much of my time ensuring that those of no fixed abode could be safely dischaged into some sort of housing provision. Patients would not be discharged without this assurance. In the intervening years a focus on delayed discharge payments, and a reduction in welfare provision, as a result of austerity, has resulted in increasingly dehumanised systems of health and social care provision. Those experiencing homelessness often have multiple and complex needs, resulting in ‘deep social exclusion’, yet health and social care policy and practice may be creating further challenges for those already experiencing multiple disadvantages. To move beyond a system where being of ‘no fixed abode’ is deemed acceptable, would require a concerted effort to work effectively across agencies. Furthermore, it would require improved interprofessional communication and improved funding to offer meaningful support. At a political level there needs to be a genuine and sustained interest in an improved supply of secure and affordable housing. We must also listen to the voices of the most disadvantaged in society, to develop a more humanised understanding of what being homeless is really like. A recent project at Bournemouth University used arts based methods to engage with the lives and experiences of a group of homeless people (Fenge, et al. 2018). Their words acted as a powerful reminder of the importance of listening to people, and to not ‘have people show concern then not even listen to your answer’. However, with Brexit continuing to dominate political and public debate, we risk the most vulnerable groups being silenced as they bear the brunt of austerity politics and a failure to join up policy. On the 19th February 2019, Dr Ben Hicks from the Psychology Department and the Ageing and Dementia Research Centre (ADRC), was fortunate to be invited to present two one hour workshops at the Mental Capacity Act Conference in Dorchester. This is the largest conference for social workers and was attended by around 500 delegates. The conference focussed on assessing capacity in individuals and through a range of presentations by judges and lawyers, sort to outline the many challenges that can be faced whilst undertaking this work. 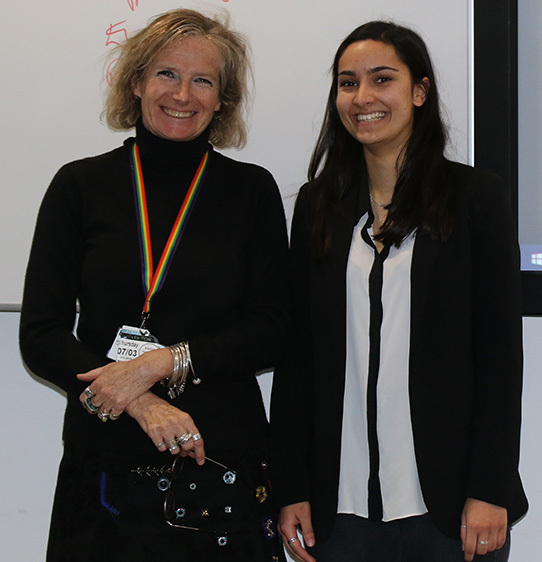 Of particular interest, was a Keynote speech by Alex Ruck Keene, a lawyer based in London that specialises in mental capacity and mental health law. 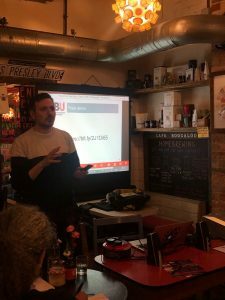 He discussed the many ground-breaking cases he has been involved in regarding the Mental Capacity Act and the multiple publications he has authored that have influenced this area of practice. His passion for, and knowledge of the subject was clearly evident, and it is safe to say that the audience could have listened to him for well beyond his allotted hour and a half timeslot. 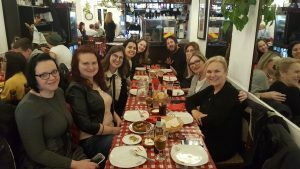 As part of the ERASMUS+2017 project, Dr Ben Hicks and Irma Konovalova from the Ageing and Dementia Research Centre and Psychology department, hosted a three day meeting with their European partners from Slovenia, Turkey, Greece and Spain. 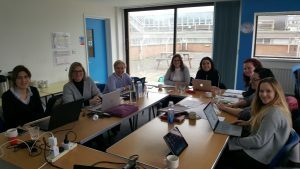 The meetings were held in Brighton from the 11th-13th March 2019 and were the fourth in a series that have taken place over the past 1.5 years in the representative partner countries. During this time, the project has sought to collaborate alongside people with dementia and their care partners to explore how they seek to retain their autonomy throughout their journey with dementia, as well as develop an information portal that can support them with the challenges they may encounter. This fourth meeting presented an opportunity for the project partners to get together, view a prototype of the online information portal and discuss the training they will be delivering to the end-users during May-July 2019. The first day involved discussions about the training processes and the validation measures that could be used to explore its impact on the quality of life for people with dementia and their care partners. 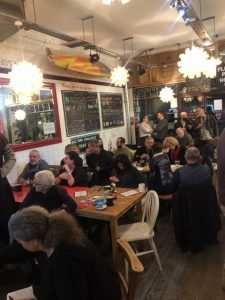 Given the varying professional backgrounds of the partners, with both academics and practitioners present, it was unsurprising that these were the liveliest discussions. However, by the end of the day an outcome was reached that satisfied everyone and so all partners headed off for a well-deserved dinner at a local tapas restaurant. Although the discussions had been long, and sometimes fairly heated, everyone remained excited and positive about the final stages of the project. The concluding two days were a little less emotionally charged, as the partners discussed the implementation of the training program within the different countries as well as the dissemination of the final outputs. The project will conclude in September 2019 and plans are underway to present the findings through: setting up local events within the representative countries; writing one technical and one academic paper for the varied audiences; and delivering presentations at international conferences. So far two conferences have been targeted for 2019: the International MinD Conference “Designing with and for People with Dementia: Wellbeing, Empowerment and Happiness,” held in Germany, and the Open Living Lab Days “Co-creating innovation: scaling up from Local to Global” in Greece. However, given the positive feedback the project has received to date, it is likely that more opportunities for international dissemination will present themselves in the future.